I thought I'd do a quick review of the 4th book I've finished this year, I'm going to do it in the more free flowing style that I did the last one is rather than the quite formal way I did last year. Please let me know which works better for you. I'll start with my over all rating and that is a 3 for the official good reads score but it's more a 3.5. The book follows a group of Women in a Sydney Suburb who have a common connection of the local primary school and hidden secrets of their own. Cecilia is the Australian Stepford wife, she's a Tupperware consultant and her life is as well organised as her pantry, until she discovers a letter only to be read in the event of her Husbands death. Rachel seems like any other grandmother, she's still mourning the loss of her daughter 27 years previous and her Son and daughter in law drop a bombshell on her. Tess who has the perfect reason to return to Sydney when her Husband and Cousin confess their love for each other, has to come face to face with old memories and an ex boyfriend who might have more to tell than first appears. 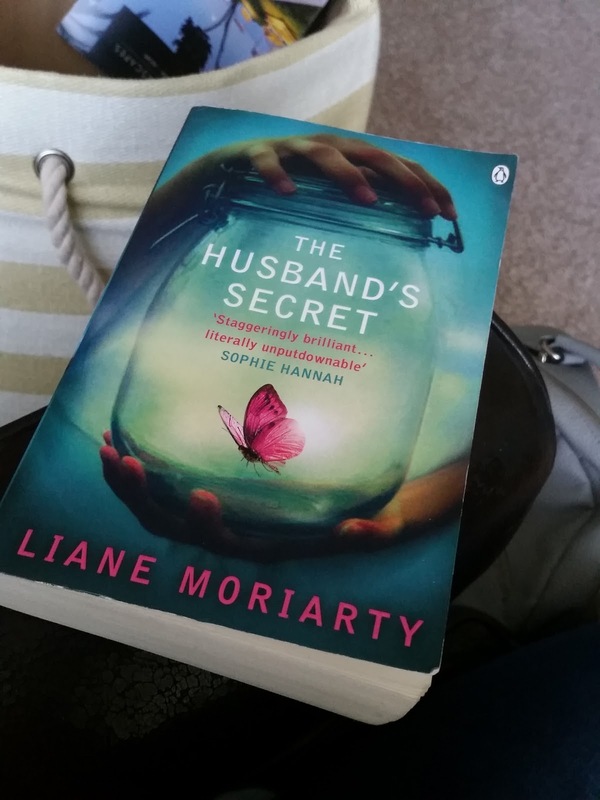 Over all it was a good book, I would have given it a higher rating if I hadn't guessed the secret after the first few chapters and had almost plotted out the rest of the book in my head. There was also quite a few unnecessary parts to it. It felt like it was aiming to be Jodie Picolt style book, but for me it was missing a little something missing to make it special. One of the markers I use to confirm my enjoyment is did it make me laugh? Did it make me cry? Did it do both? I feel like I raise a chuckle once or twice, it did tug at a heart string but I didn't cry. I wasn't even close. I think a lot of people would enjoy this and I would read more books by the same author and I liked it enough to want to talk about it.